Drive it home today! 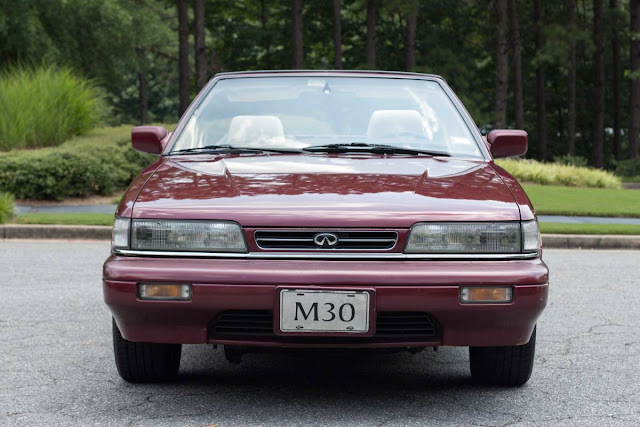 This beautiful M30 has a rare engine inside - Nissan made very few of them. The exterior of the car is in great shape excluding the front left bumper with a few scratches. The interior looks great but does have some wear over the years. All in all, this car is in great shape! Call me for questions! 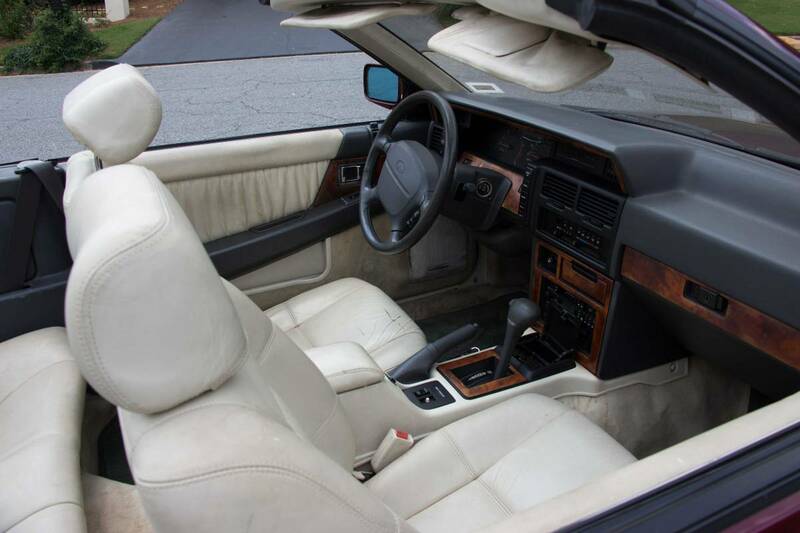 Gotta hit the wayback clock on these and recognize that its real competition was the also new Acura Legend. By giving it the 3.0 V6 it was off the shelf easy in the 2nd year of Infiniti offerings in the US. Infiniti and Lexus were both brand new iterations and they were having to figure out how to launch something that wouldn't scavenge from Nissan/Toyota while trying to capture share from Acura, Mercedes. A couple of years earlier they took the older (85-86) Nissan Maxima and put the 4cyl in it, changed the bumpers and grille and called it the Stanza in '87 while selling a slightly 'smoothed version of the same car from '87-'88 as the Maxima until the re-booted Maxima debuted in '89. Very cool. 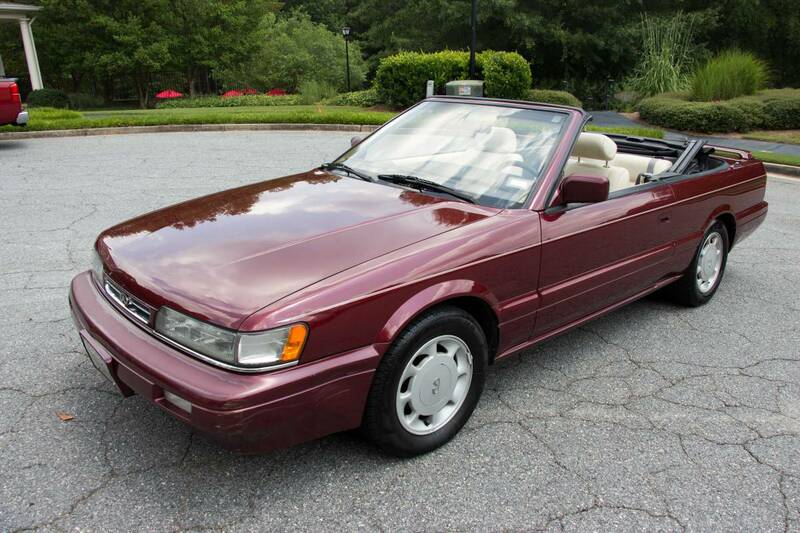 There is (was) one of these rolling around my town in really nice shape. I'd still do a two door Legend over this car any day. I have a soft spot for 90s cars and 90s music and the 90s in general. Wasn't this called the "Leopard" or something similar in Japan? Had a coupe version. Trans went out at 40K and was unrepairable according to the dealer and an independent shop. I had the pleasure of driving Nissan North Ameerica's "heritage collection" example a little over five years ago. It was entertaining, but it would have been excellent had they thrown the turbocharged version of the VG in it.